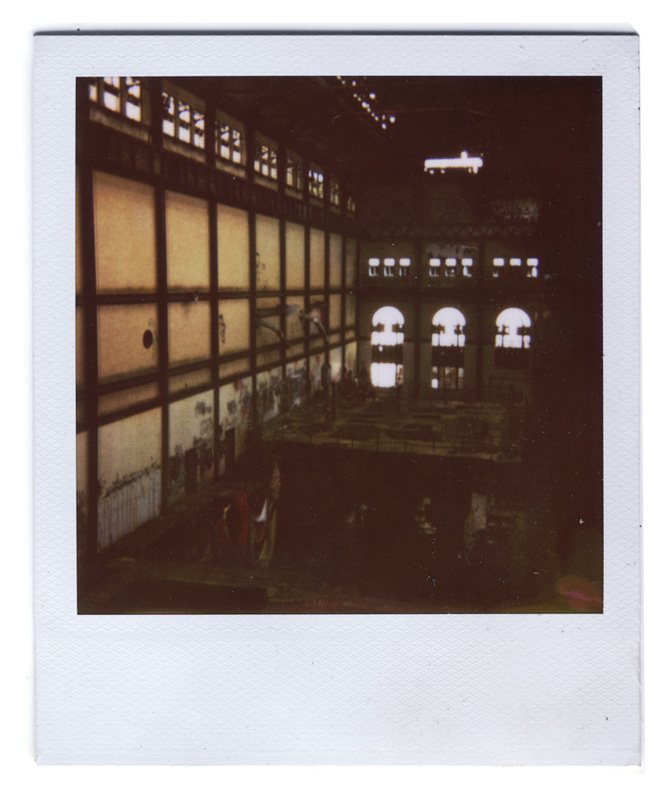 I recently designed the sets for Jeff Stark’s clandestine play in an abandoned NY warehouse. 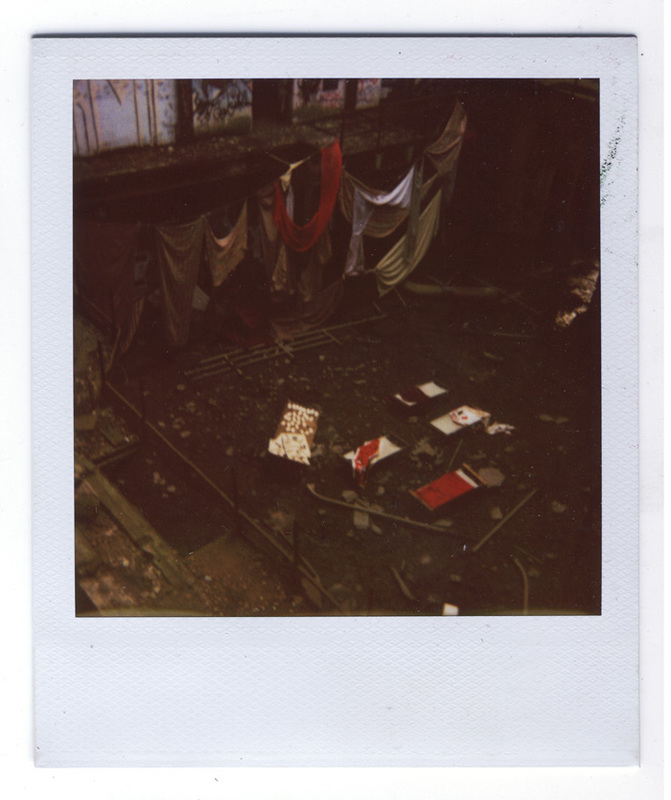 The story was adapted from Rick Moody’s post-apocalyptic short story, The Albertine Notes. 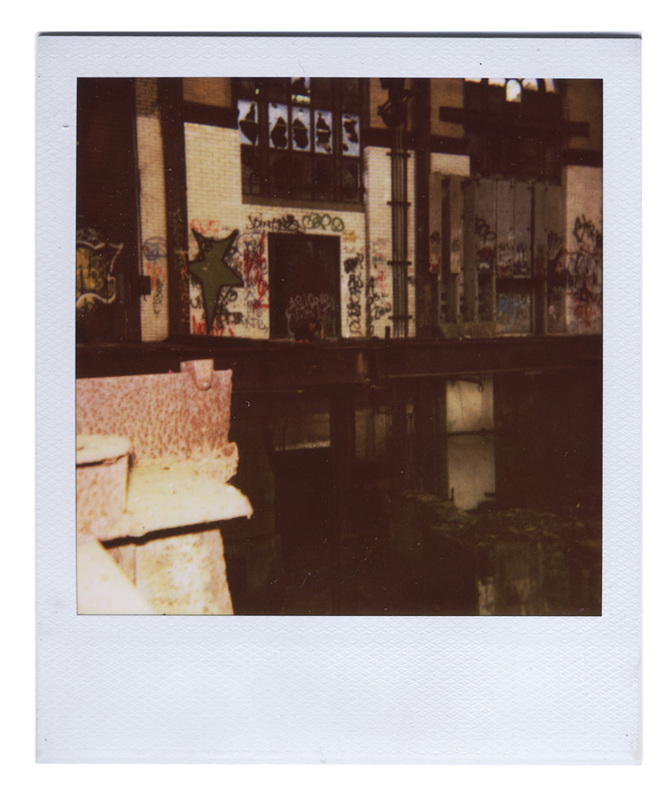 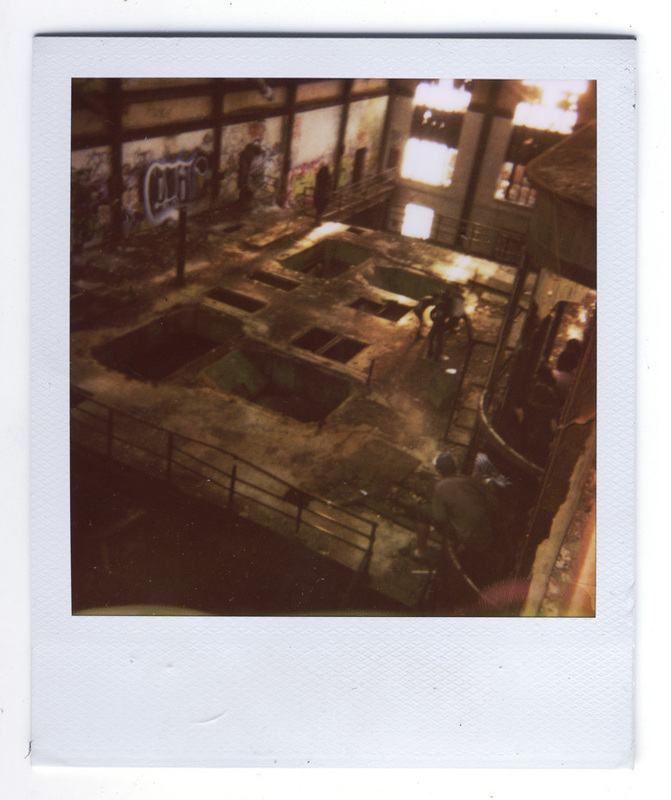 Below are a few polaroids of the space and links to the complete documentation.